Sutter: You gotta live in the moment. When it comes to teenager-focused comedy dramas, based around high school life, I tend to look at Cameron Crowe’s Say Anything as my favorite of that bunch. 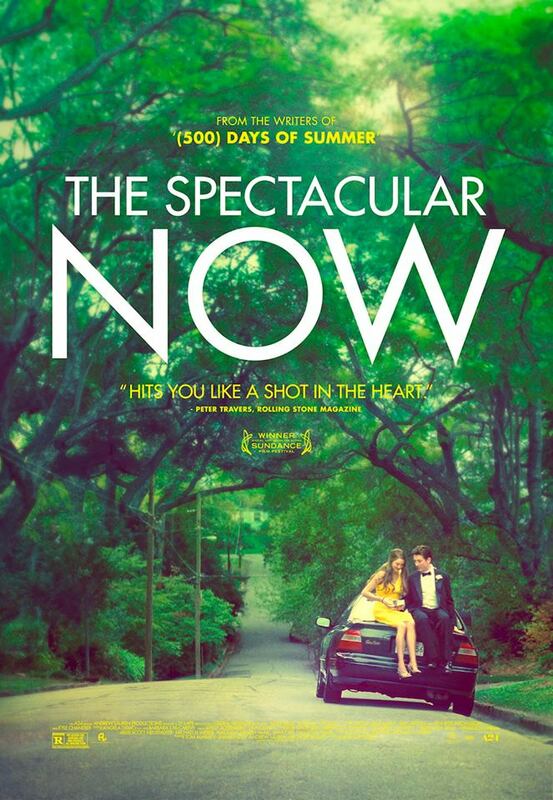 The Spectacular Now is a film adaptation of an acclaimed novel by Tim Tharp and it has come very close to giving me the same vibe that I really love about Say Anything. There is a familiar story here, joining the leagues of other coming-of-age films (a sub-genre I have seen a lot of this year), but I had a different sort of experience while watching this film. It is not necessarily that I could relate to certain characters, but the effort taken to make the film relatable was very well done. There are comedic moments that work well, but the dramatic moments really hit hard, and the film is stronger for being so sincere in its presentation. The film centers on Sutter Keely (Miles Teller), a charming high school senior, known more for his party-loving lifestyle, rather than anything else that really defines him as a character. The story essentially starts moving after a night where Sutter realizes he has been dumped by his girlfriend (Brie Larson), proceeds to get very drunk, and wakes up the next morning on a lawn. This lawn is in front of the home of Aimee Finicky (Shailene Woodley), an incredibly nice, geeky girl, who is not very popular and has never had a boyfriend. Sutter is immediately intrigued by her, leading him to start up a new relationship with someone who is different. I am not going to continue referencing Say Anything, but I will say that the connection seems quite clear to me, as you find a guy who is suddenly drawn to someone much different than he is and decides to pursue this notion, which is balanced by some familial drama. 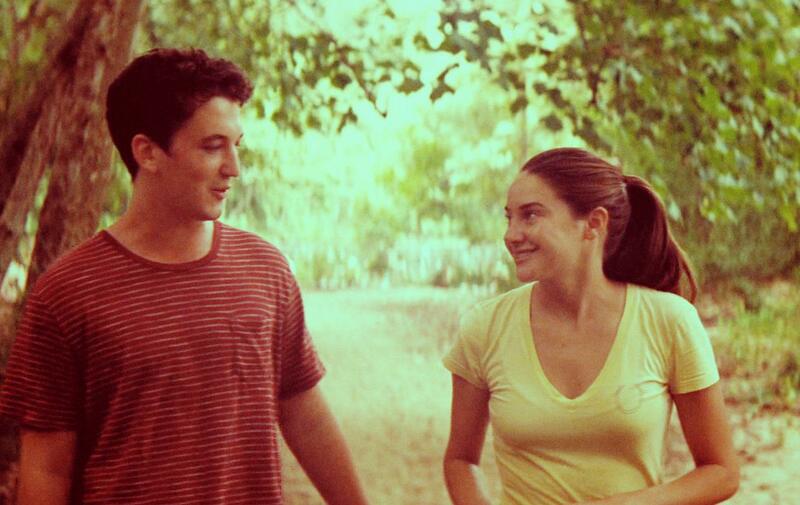 The main hill to climb in Spectacular Now is Miles Teller. As Sutter, it is very clear that Teller is playing the character in a way that does not scream likable. In fact, it is clear from the beginning that this is a somewhat selfish character that may have other things going on, but will have to earn his way to being likable to the audience. He is certainly no Lloyd Dobler, but it works in making this film somewhat different and more sincere in what it is going for. It also helps that the Sutter character can be quite funny. While he has bad habits and does not approach many situations in the best way possible, the film knows how to portray why he is charming to so many, regardless of how seriously one takes him. It does not hurt that the film will eventually shade this character more, but I’ll get to that. As far as Ms. 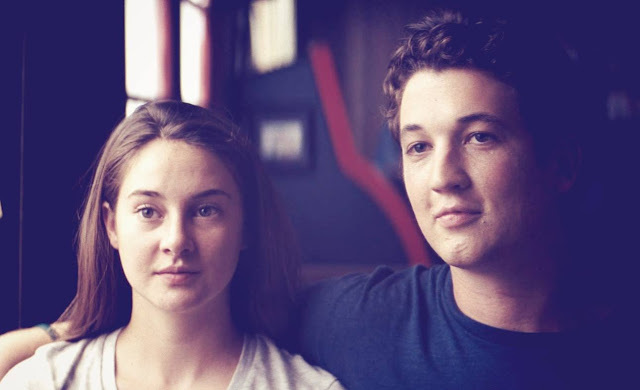 Finicky goes, Shailene Woodley is wonderful in this part, which starts out so innocent and becomes more and more interesting to watch, as Woodley plays her as a girl getting wrapped up in the spell that Sutter somehow casts. He introduces her to regular drinking habits, has her open up about her life, and provides her with the first love of her life, as far as boys go, no matter how fleeting the romance may or may not actually be. The performance here is very strong in showing this girl go through a change that has obvious pros and cons, but feels honest, given how natural Woodley seems in playing the part. 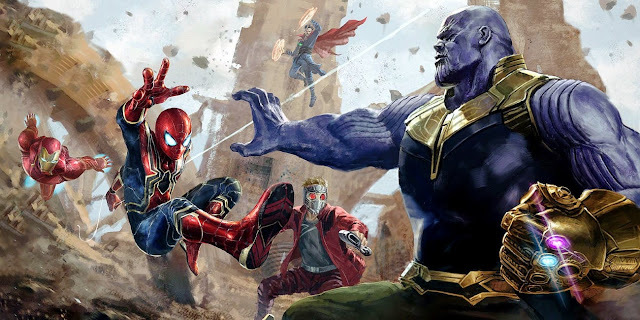 These are the two most significant performances in the film, as they are the lead characters, but the film works to greater effect, because the world around them solidifies who these characters are to greater effect as well. We get a sense of the home life for both characters and both Sutter and Aimee are put in positions to grow, given how they both help each other to address the issues they have in their family life. Aimee, for example, aspires to get out of her hometown and go to college closer to her sister in Philadelphia. Sutter may have qualities that make him a bad influence, but he does generate motivation for Aimee to address this issue that is being stifled by her own mother, which leads to interesting places for the story to go. The same notion is pushed to full effect in regards to Sutter’s family. In the film, Sutter has a mother played by Jennifer Jason Leigh. She refuses to tell Sutter much about his father, but the film reaches a point where Aimee is in the position to push Sutter towards learning more about the father anyway. 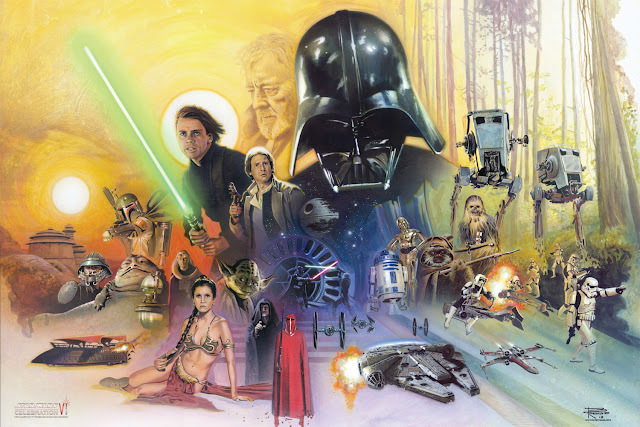 All of this leads to an extended sequence where Sutter meets with his father, played by Kyle Chandler, and the results are really strong in the way certain emotions come out of all this and reinforce a lot of ideas regarding Sutter as a character versus the decisions he ends up making. 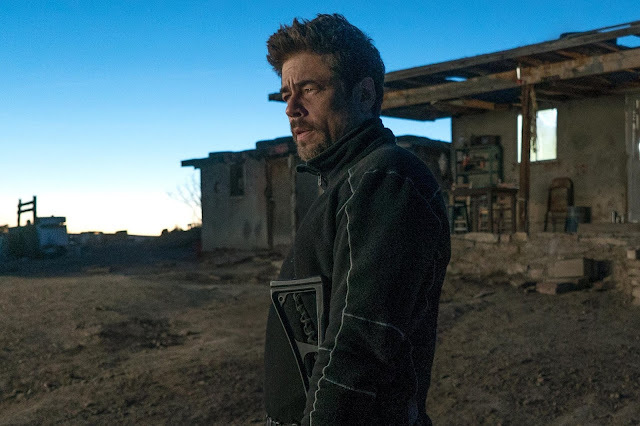 Sutter works as a character because of how the arc of his character pays off, but at the same time, the film constantly has us acknowledging that Sutter understands that he is not the best guy out there, which is a good way to keep us on board with him, before heavier bits of drama occur. Director James Ponsoldt already caught my eye with his film Smashed from 2012. 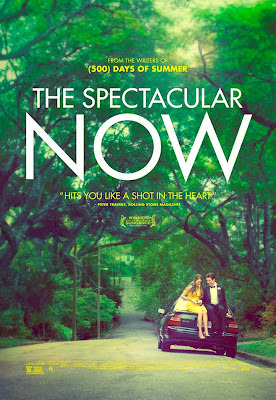 It similarly took a premise fairly familiar (a couple dealing with alcoholism) and made it work for the better, given the authentic presentation of the film, balanced by strong performances (including Mary Elizabeth Winstead, who is also in The Spectacular Now as Sutter’s older sister). With The Spectacular Now, Ponsoldt continues to impress, given the larger scope of the film, yet the careful decisions in how to present the characters, how to put this film together, and how to make the emotional content feel so poignant, as opposed to overly melodramatic. It’s also nice to see that Tim Tharp’s novel was adapted into a screenplay so successfully by Scott Neustadter and Michael H. Weber (both of (500) Days of Summer fame). Combining some careful craft with a screenplay that feels authentic and somewhat challenging does wonders for this film. 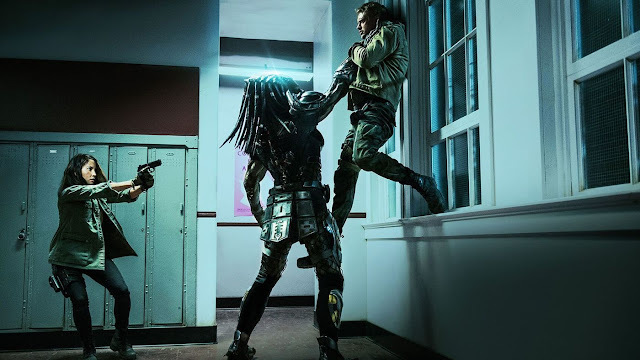 I am not one to assume how a filming experience went, but given that the film’s status as indie, or at least made with the spirit of one, I can’t imagine this film not being a strong, collaborative effort, let alone an unrewarding one for those involved in the making of it. 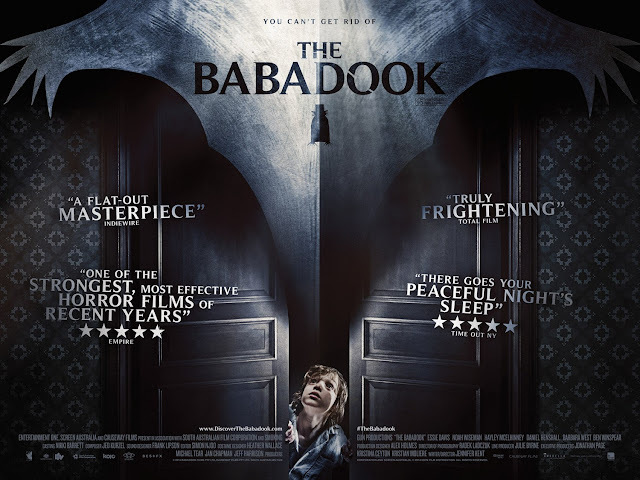 All the performers are excellent, the direction brings a very natural vibe that does not overshadow the story unfolding, and the story itself is realized in a way capitalizes on the emotional resonance the film needs to succeed for greater effect. 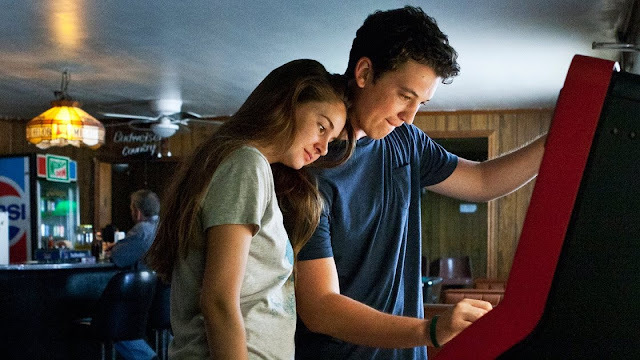 The Spectacular Now is a film that easily approaches the status of one that nearly all high schoolers should have a chance to see, let alone anyone in general, as it is a spectacular success. Marcus: You’re not the joke everyone thinks man.